Are all "powdered green teas" created equal? Although Matcha Green Tea has been around for well over 800 years, it is only now beginning to be recognized within the health community as a superfood that surpasses virtually every other anti-oxidant superfood today. Matcha's roots go back to ancient China when it was used medicinally. However, as Matcha came to the mainland of Japan over 800 years ago, it grew into a traditional ceremonial beverage loved and revered by the Japanese. The nutritional benefits are really off-the-charts. Matcha is the green tea used and developed by the ancient temple priests for their time of meditation. The process of developing this "ceremonial" tea involved changes in how the initial "sencha" or green tea plant was cultivated. Although there are literally thousands of varieties of green tea, Matcha is the finest grade available. Unlike Sencha, Gyokuro (or jade dew), spends a portion of its life in the shade under special tarps that are designed to keep the leaves out of direct sunlight. This results in leaves that turn out even darker than Sencha, and produce a cup that is slighter sweeter and with more of a fuller body. 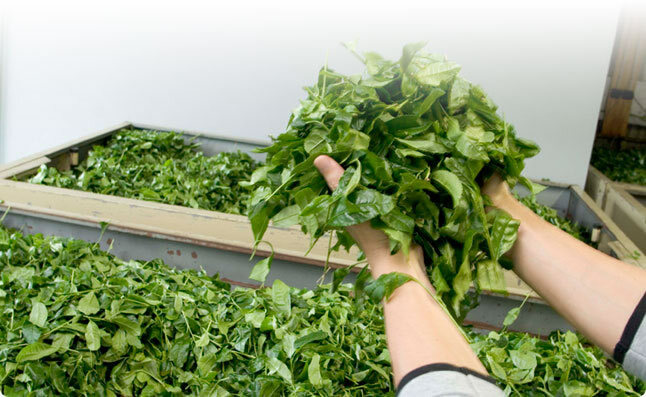 Furthermore, the typical sencha leaf is grown entirely in the sun, and its growth cycle is much longer than Matcha, which is shade grown and harvested at a much earlier period. Matcha is the ceremonial tea of the temple high priests. To say "Ceremonial Matcha" is almost a redundant statement, for Matcha is the Ceremonial version of the green tea plant of Japan.